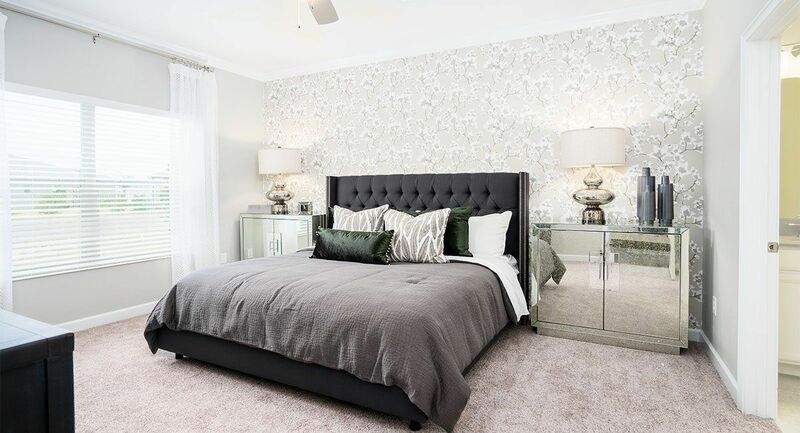 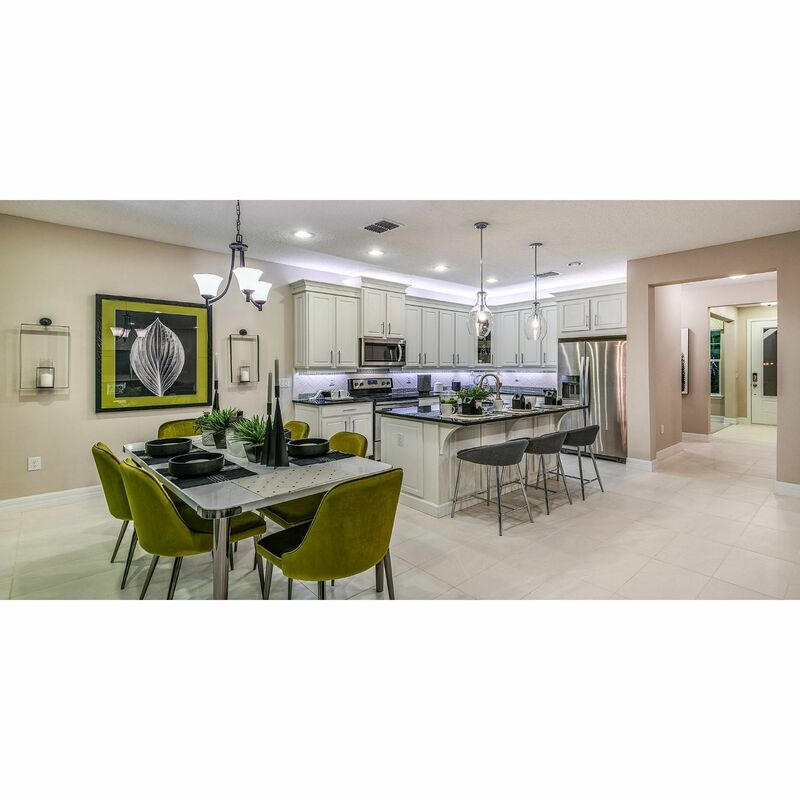 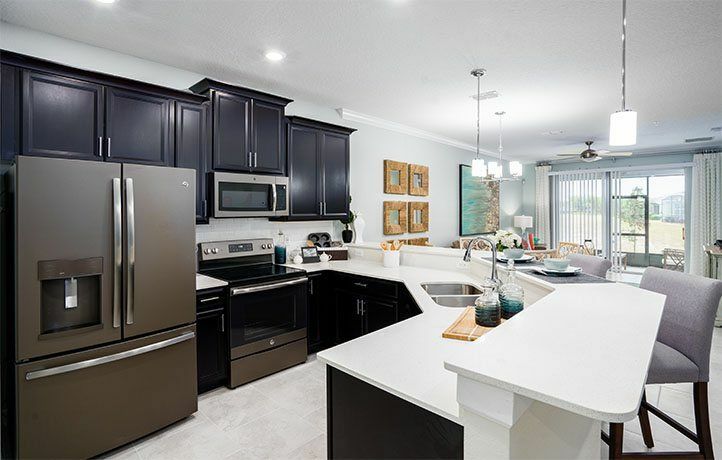 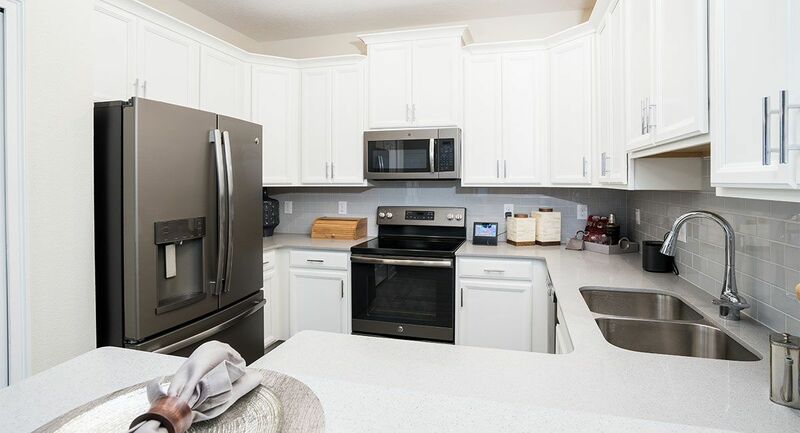 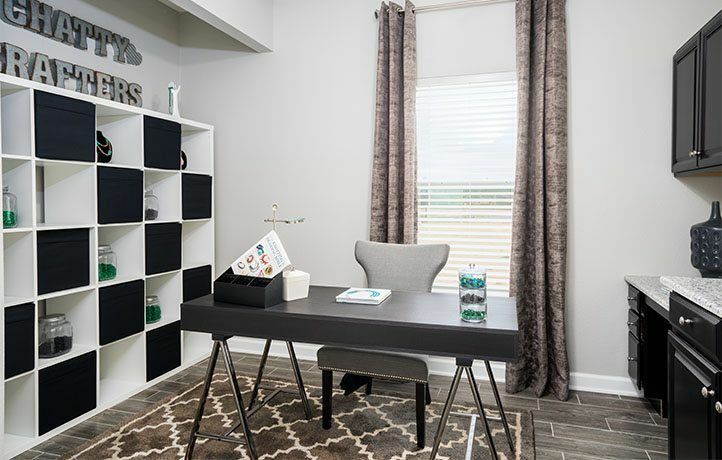 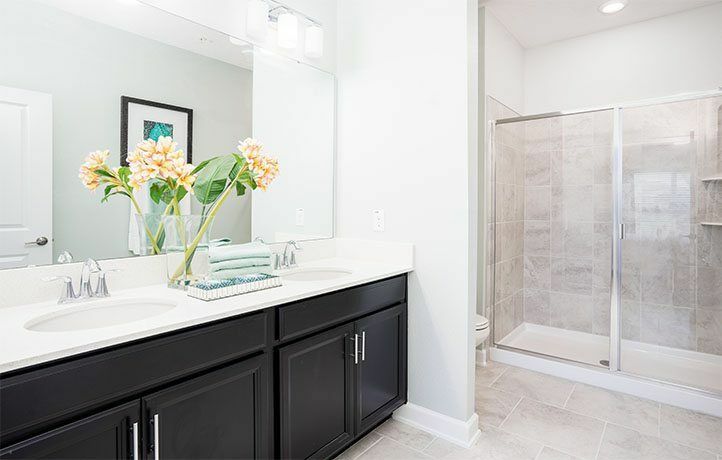 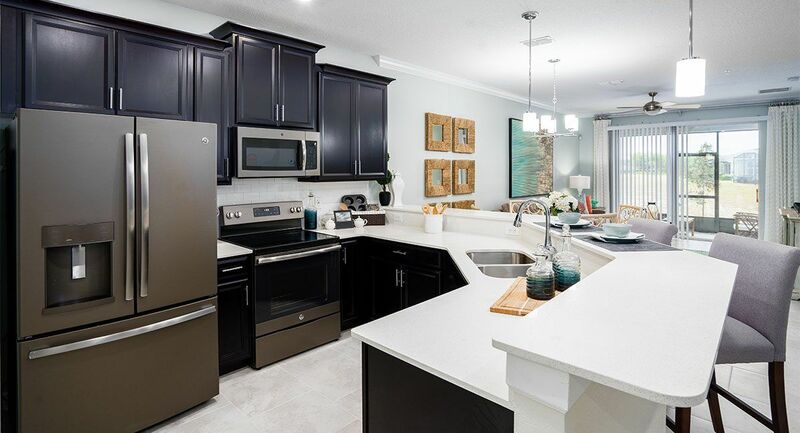 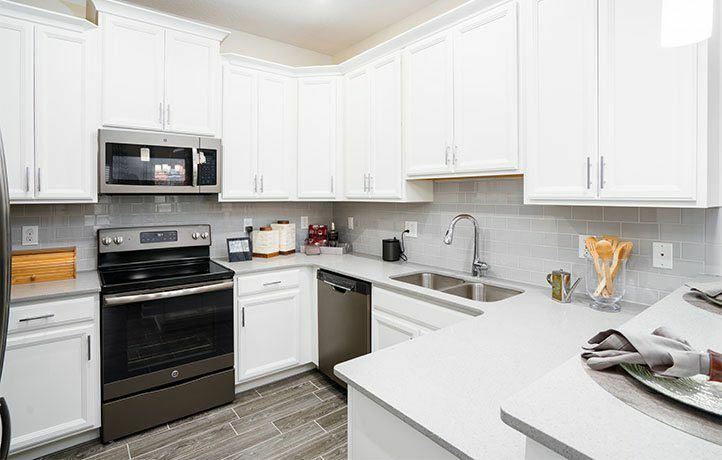 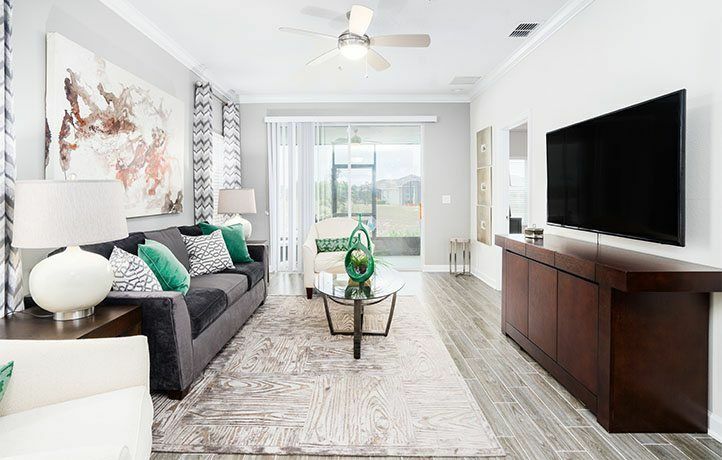 Heritage Hills Villas is a collection of multi-family new construction homes designed to offer an active adult community with affordable pricing. 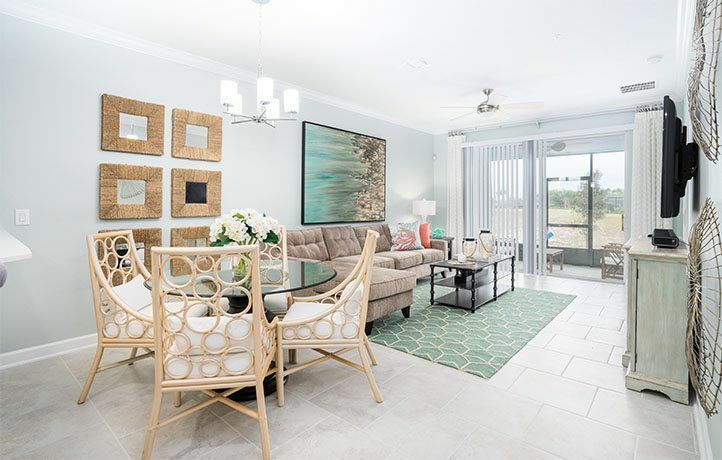 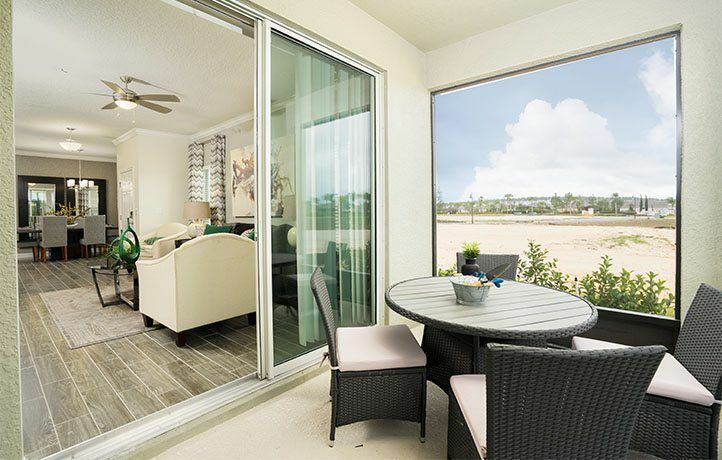 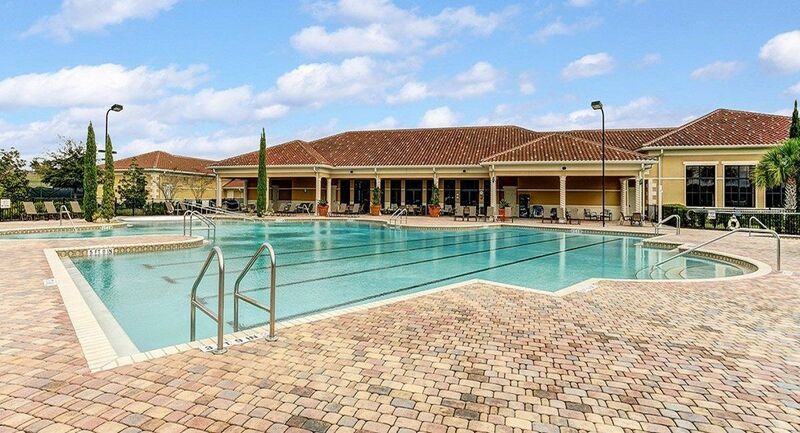 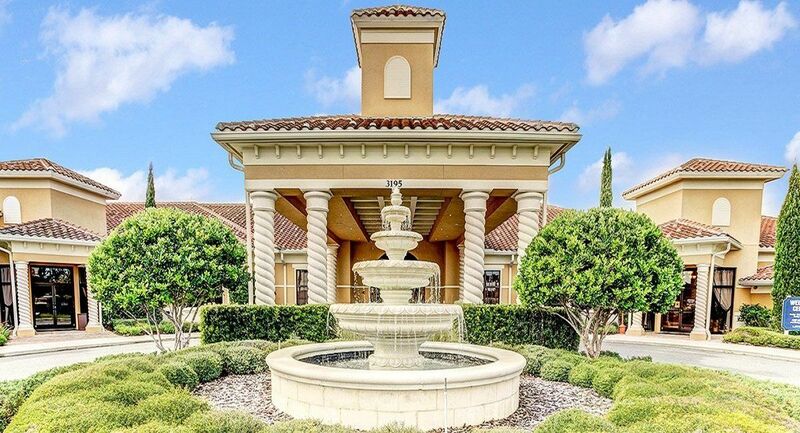 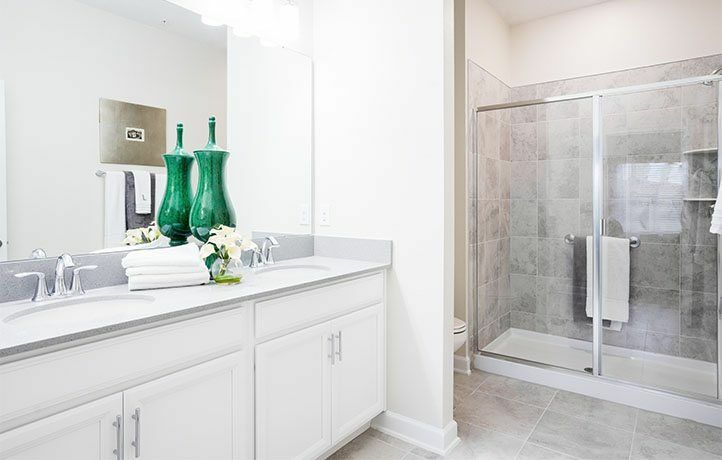 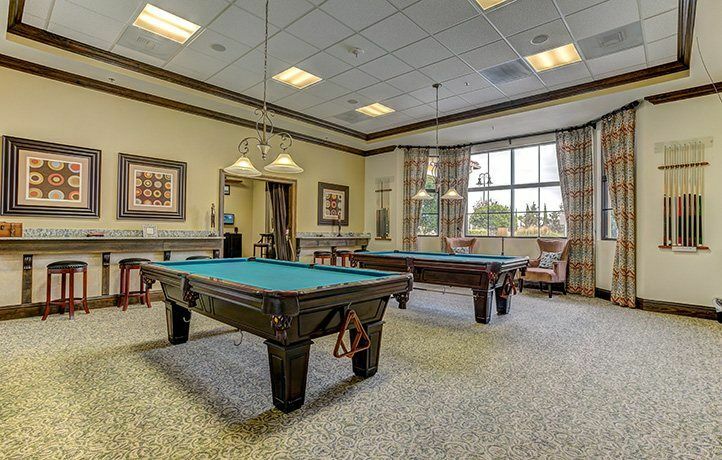 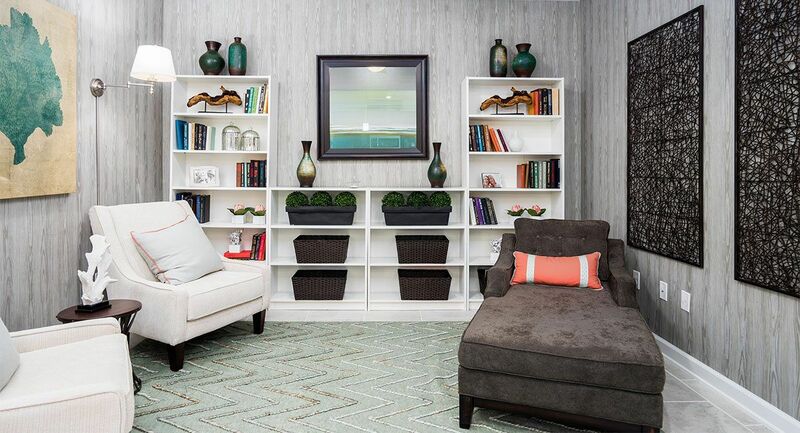 Residents aged 55+ can enjoy resort-style amenities including a putting green, state-of-the-art clubhouse, a swimming pool, tennis and pickleball courts, and more! 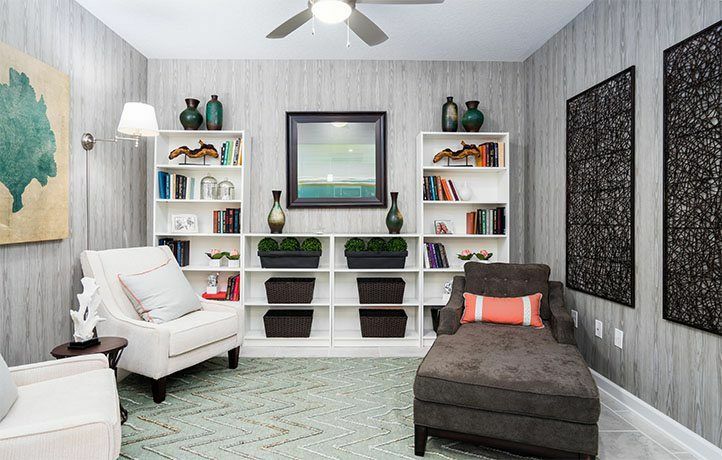 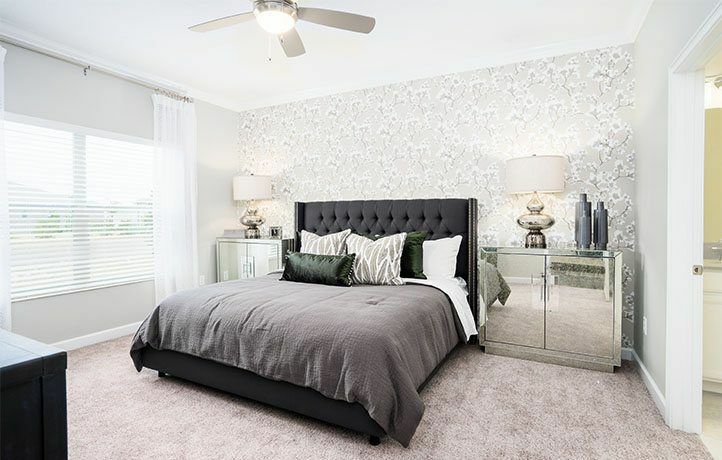 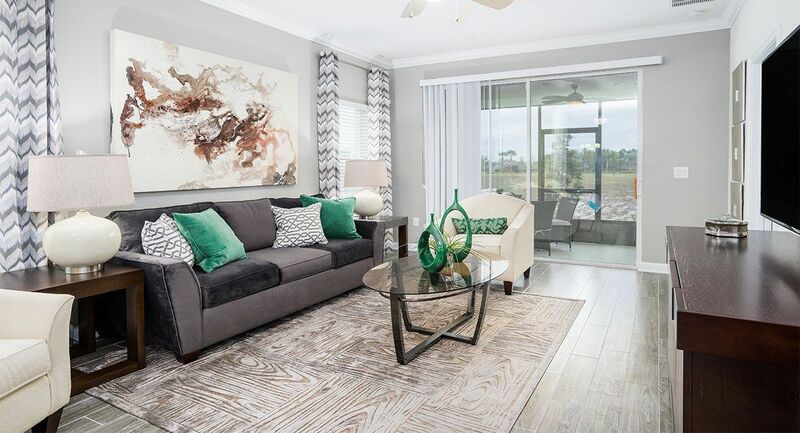 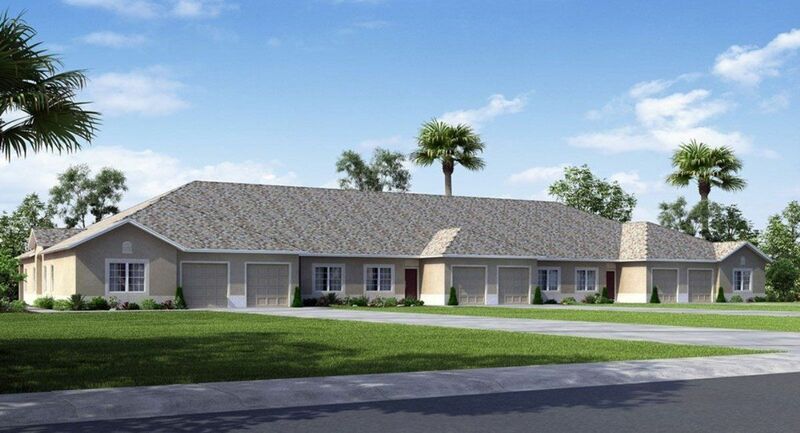 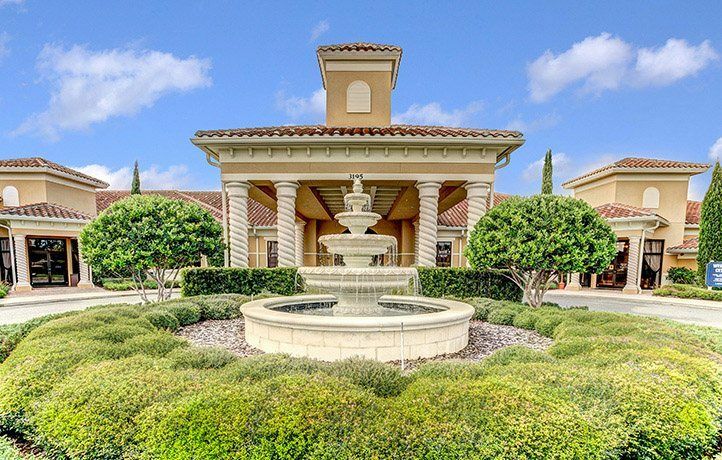 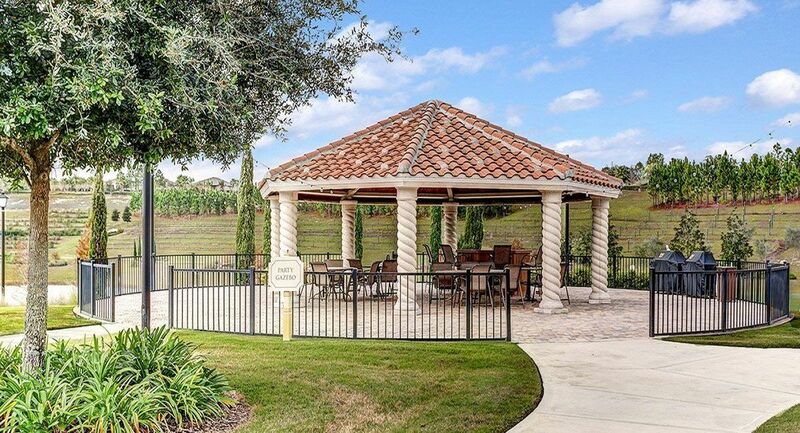 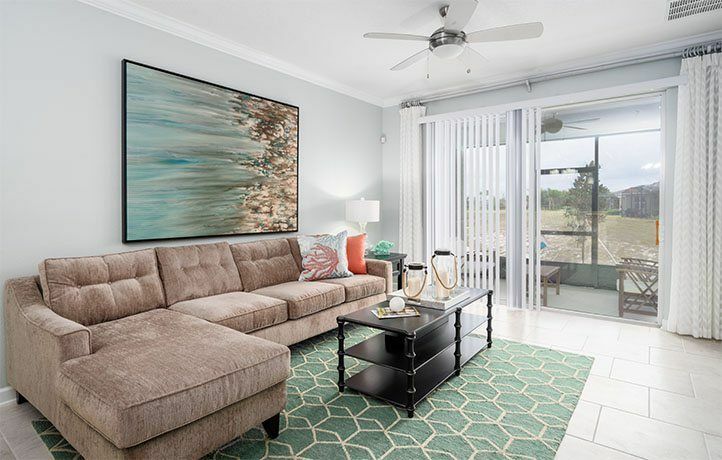 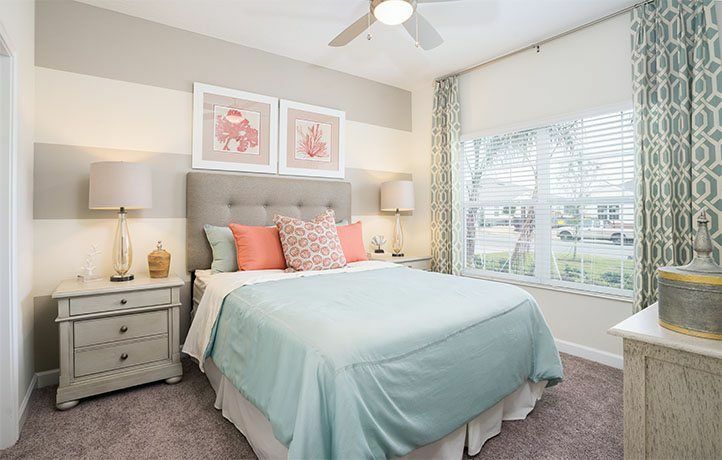 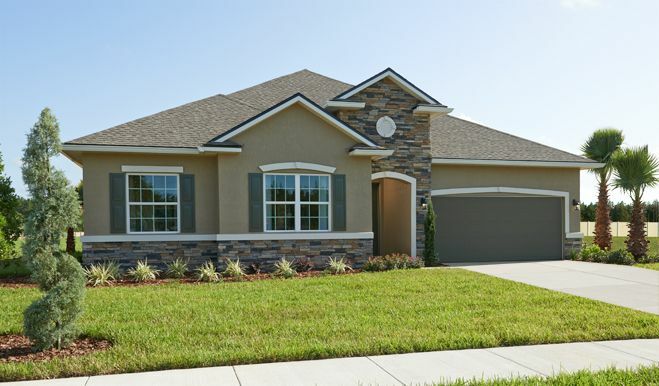 The community is located in Central Florida, only 30 minutes from Downtown Orlando. 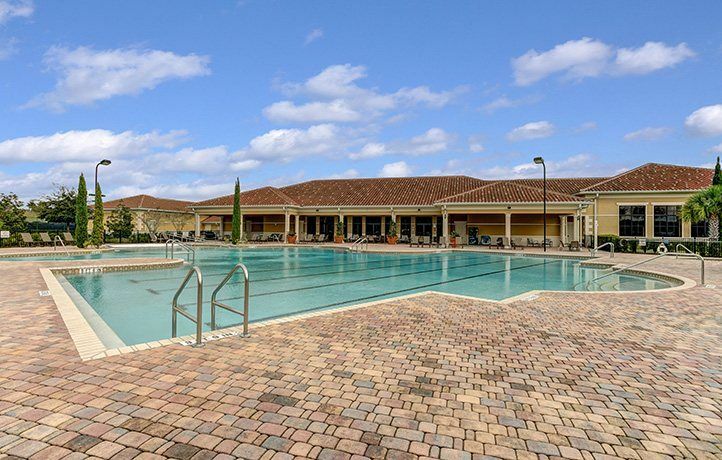 The growing city of Clermont is popular for walking trails, bike paths, and water sports. 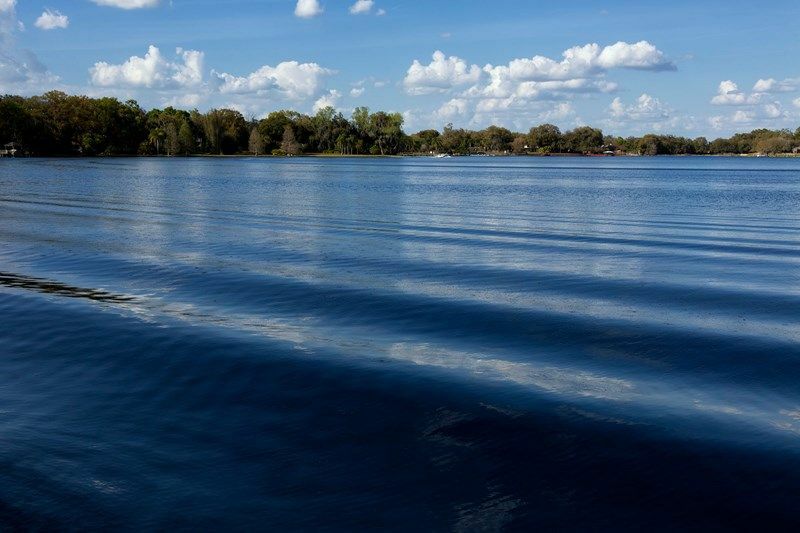 Residents can enjoy the outdoors and Florida sunshine at one of the many area lakes.